Preheat grill to medium temperature. Place wings on grill and cook until golden brown (about 40 minutes), checking wings and turning them often. 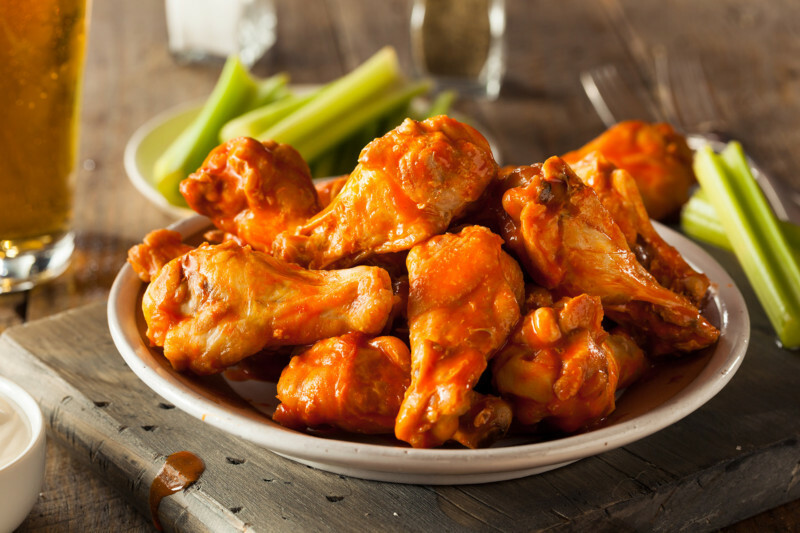 Remove from grill, place in a bowl, add your favorite Wing It® sauce (2 tbsp. or to taste for 8-12 pieces), and toss to coat wings.